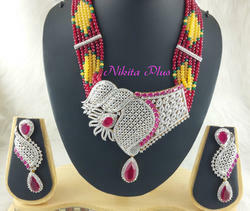 Packaging Details: Wrapped in a plastic bubble wrap and kept in export quality plastic box for safety. 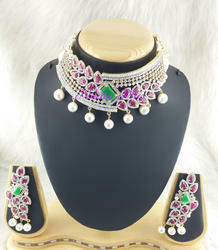 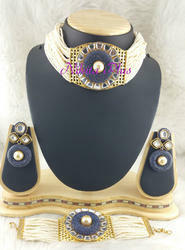 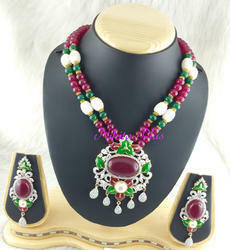 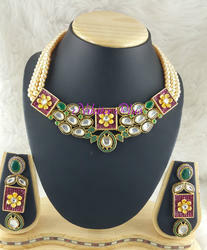 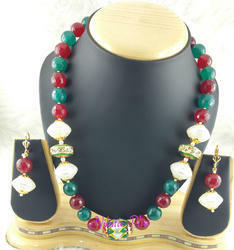 We are the manufacturer & wholesaler of American Diamond & Kundan Jewellery.We do only Wholesale. 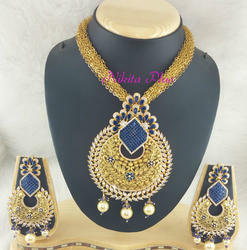 1)Made of Brass Metal.2)Micro Gold Polish.3)Available In Different Colours.4)Best Wholesale Prices.5)Faster Selling Jewellery. 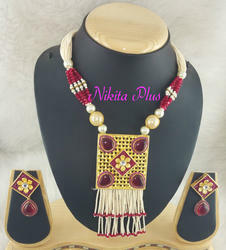 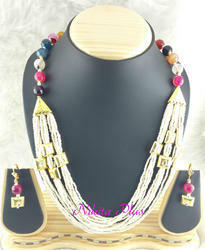 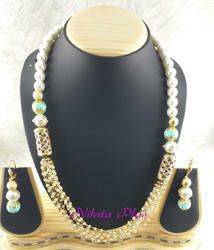 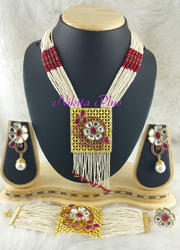 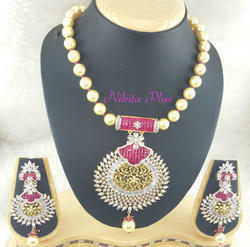 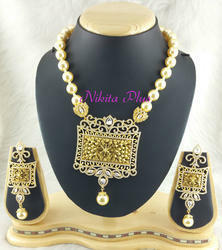 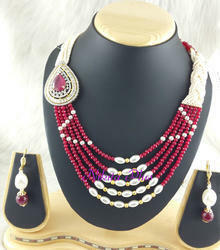 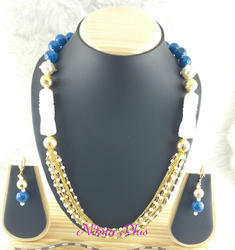 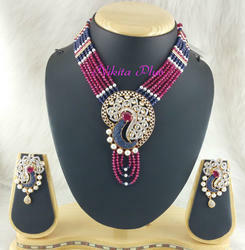 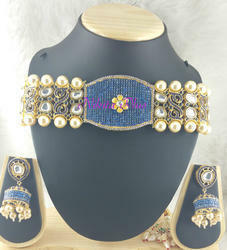 6)Minimum Order Quantity:- 12 pieces per style. 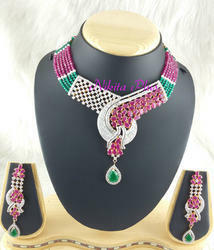 7)Nickle Free Jewellery.8)CZ Stone.